Each Acuformula® is associated with one of the Five Elements of Chinese medicine and represented by its color. White Dragon harmonizes the body with metal element and lung energy. 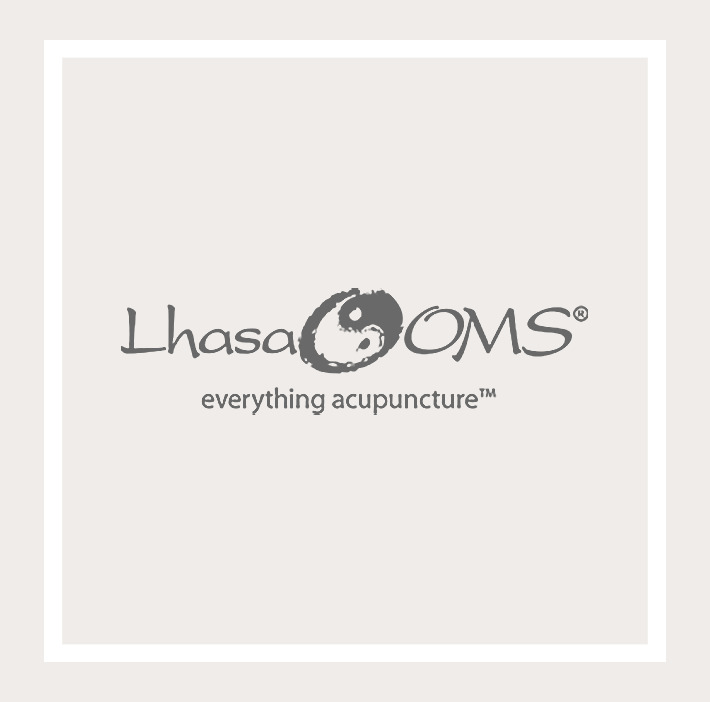 It offers a unique topical blend that combines the power of essential oils, herbal extracts and homeopathic dilutions that can be applied to specific acupoints, and is a natural compliment to acupuncture treatment. Its gentle and fragrant blend of myrrh, thyme, eucalyptus, clary sage and jojoba oil is designed to ease respiratory symptoms, such as coughing, and uplifts the spirit. Comes in easy-to-use roll on bottle. * Clean area of body to be treated. * Try formula on one point or small area to test for sensitivity. If skin is highly sensitive dilute with a little vegetable oil. * Apply acupressure to the point and/or gently rub formula into area. Allow the formula to work while breathing in its therapeutic aromas. * Apply to different points or the same points after area is dry, up to 4 times per day as needed. * If symptoms are severe or persistent, you have a serious medical condition or you are pregnant or lactating consult a qualified health care provider before use. * Not intended for use on children under the age of 5. Available in roll-on 10 ml bottles. William J. Kaplanidis, L.Ac., MS, MA, inspired by the creativity of Bruce Lee's Jeet Kune Do (Way of the Intercepting Fist), created the Acudragon® Wellness System. Through it he could express his unique set of skills and the various approaches he uses to assist people achieve their goals and find their own path in life. Its products and guides are all designed to help an individual cultivate the ability to become the source of his or her own healing and to encourage a deeper level of self-awareness. Individual wellness sessions combine eastern methods such as acupuncture, acupressure, tui na, herbs, moxibustion and cupping with western mind-body therapies such as the Sandlin Technique, hypnotherapy, counseling and aromatherapy. William also teaches workshops and lectures on these healing methods, as well as T'ai Chi (Tai Ji) and Ch'i Gong (Qi Gong). Acuformulas were developed by William and Dr. Eyhraune Jau-Saune (Naturopath, Homeopath and Ayurvedic practitioner). The five unique blends are designed to meet many of the body's stress reactions and help in finding peace and balance in today's world. Each Acuformula® is a unique topical blend that combines the power of essential oils, herbal extracts and homeopathic dilutions that can be applied to specific acupuncture points. Most ingredients are organic or wild crafted and each was chosen and carefully combined to positively affect the body, mind and spirit.